WHEATON, Ill. -- Wheaton College student Matthew Deeks of Lockport performed in the spring 2018 Men's Glee Club Concert. Deeks sang Tenor I. 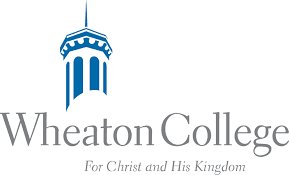 The Wheaton College Conservatory of Music provides students with comprehensive instruction that cultivates creativity, proficiency, and achievement in a Christ-centered environment. For more information, please visit wheaton.edu/conservatory.